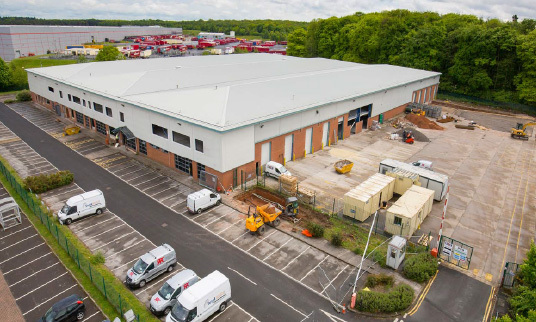 A purpose built property for GEA. 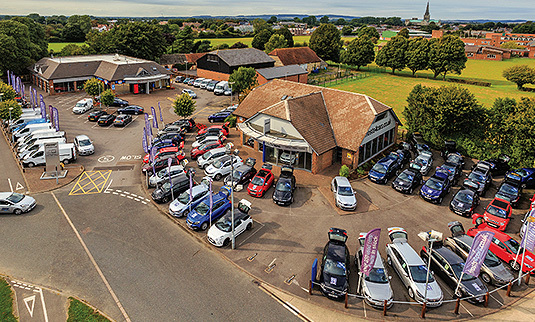 The site has great transport links to the M3, M27 and Southampton Airport and Docks. 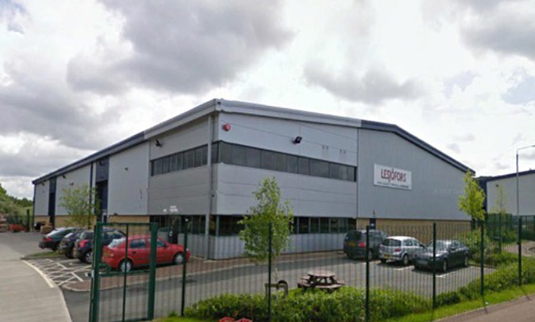 High quality warehouse building with an internal purpose built office. 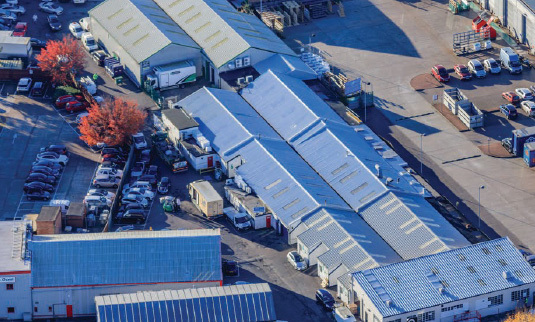 Property is strategically located between the M1 and A1. 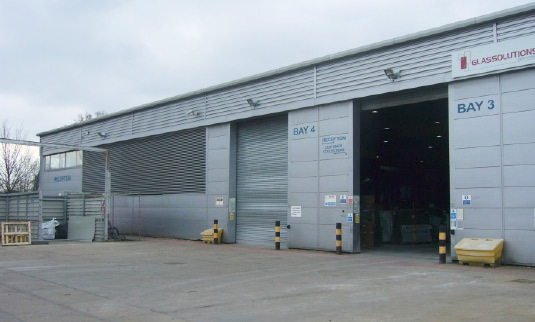 Property comprising of two units, located in West London. 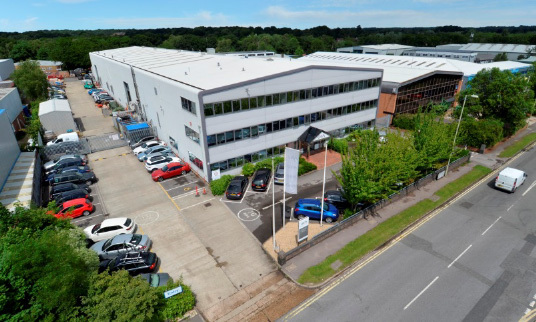 The site is within 4 miles of Heathrow airport. 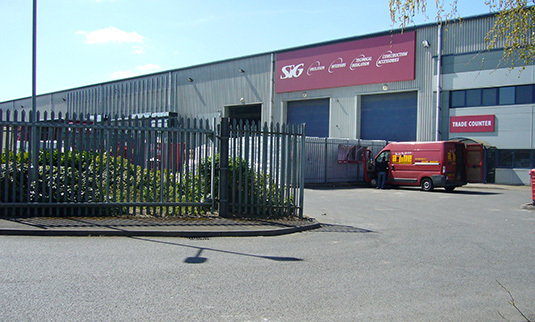 Detached industrial unit with two story office accommodation. Located 2 miles off the M1 motorway. 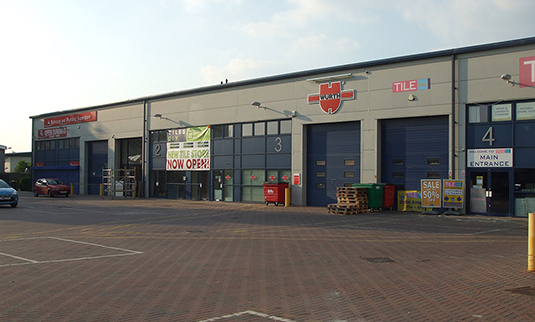 Terrace of five units, located in an industrial area to the north west of Croydon. 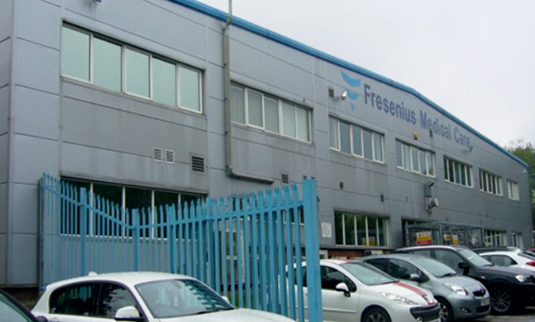 Detached steel frame unit with two storey office accommodation, located just off the A421.